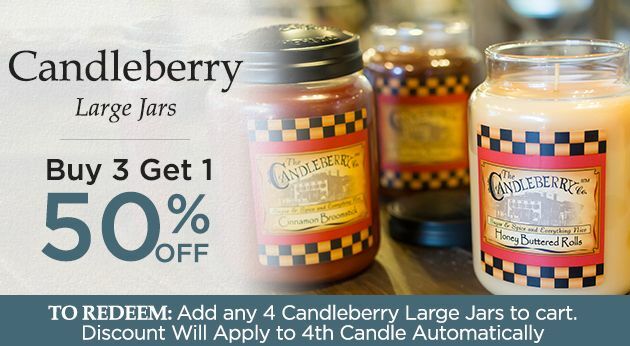 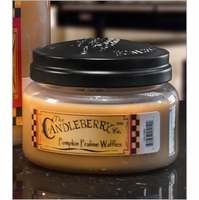 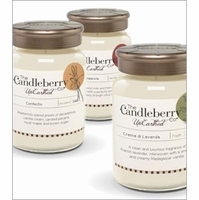 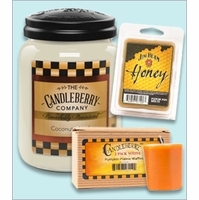 The Candleberry Company prides itself upon having what they consider to be the finest candle on the market. 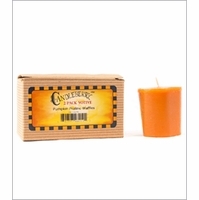 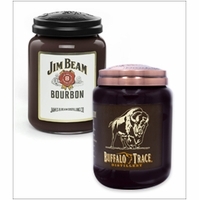 They strive to make a candle that burns clean and is heavily scented all the way through to the end of the burn. 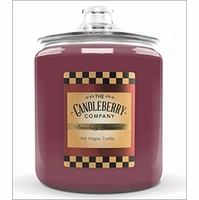 Additionally, they burn cleaner than wicks that are all paper. 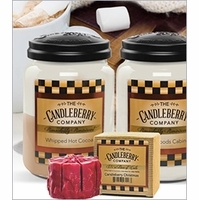 These candles reflect family traditions and memories that so many of us share: special recipes, scents that filled our homes during the holidays, reflections, emotions, all are so much more than just a candle. 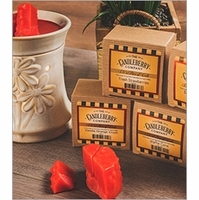 Each Candleberry candle represents a long process of experimentation, trial and error, and testing. 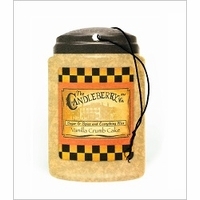 If a scent is not clean enough, rich enough, or did not have enough strength or sweetness, it just wasn't ready. 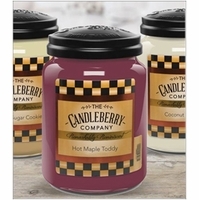 There are no "average" candles in the Candleberry collection just as there are no "average" memories that move our hearts.